Coconut Grove Homes for Sale are a hot commodity these days! 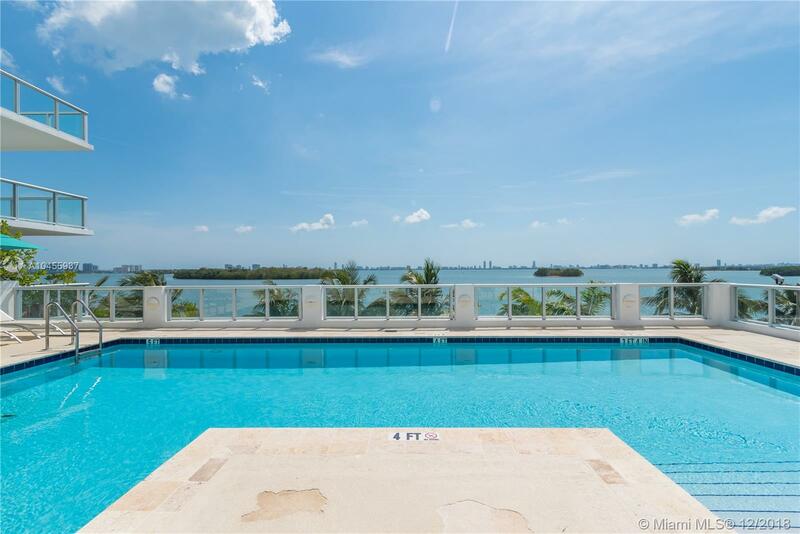 Check the Market Update on Coconut Grove Homes here below: Coconut Grove Homes for Sale are in great demand. Buyers from all over the world want to invest in Coconut Grove Real Estate.